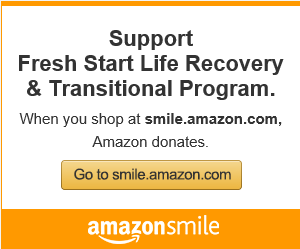 The Life Recovery Program of Fresh Start Life Recovery and Transitional Program (FSLR&TP) is heavily invested in the lives of disadvantaged women and children. We provide counseling relief for substance abuse, sexual assault, domestic violence, human trafficking, prostitution and those snared in the world of adult entertainment; and a variety of other issues and traumas faced by women. 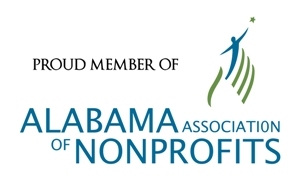 We also work diligently with the Alabama Department of Human Resources to assist mothers with family reunification, and we provide necessary rehabilitation and parenting skills that are required for mothers to maintain custody of their children. Our program also includes: case management, individual and group counseling (biblical and evidence-based) that are combined to help our clients experience new beginnings, freedom and healing. 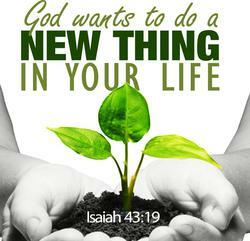 Under our "Life Recovery" Counseling Services FSLR&TP offers counseling to women for any area of life at no cost. 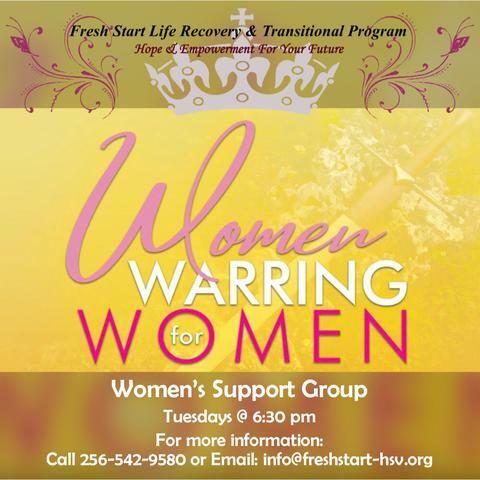 If you or someone you know, would benefit from our Life Recovery Program, please email at: info@freshstart-hsv.org or call our office at 256-542-9580. Please Note: Program eligibility and duration are based on an individual assessment.